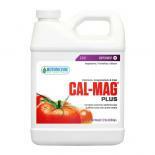 The only NO NITROGEN Calcium-Magnesium supplement on the market. 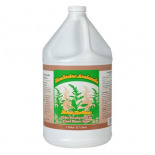 A hydroponic plant nutrient solution that is a proprietary blend of calcium and magnesium that contains NO NITROGEN. 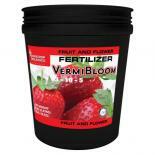 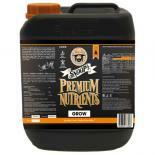 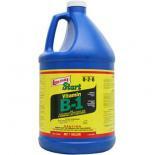 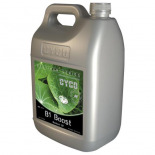 Created to boost fruit and flower yield as well as prevent blossom end rot. 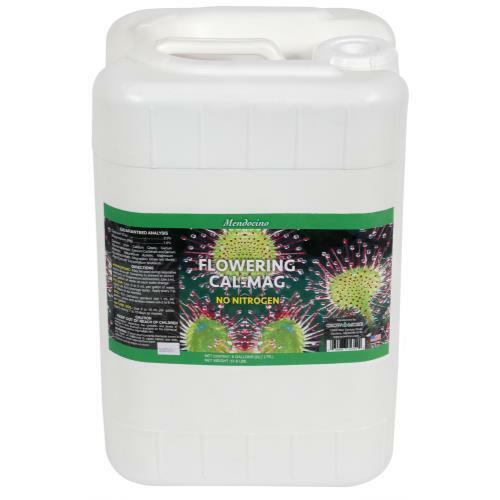 Flowering Cal Mag helps plants enhance water and nutrient uptake, while establishing a larger crop yield and healthier plants. 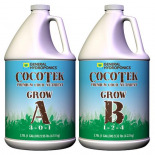 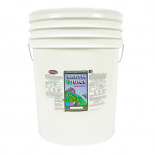 Can be used growing with coco, soil, or hydroponically. 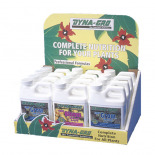 For more information, please visit the manufacturer GrowMore's website.